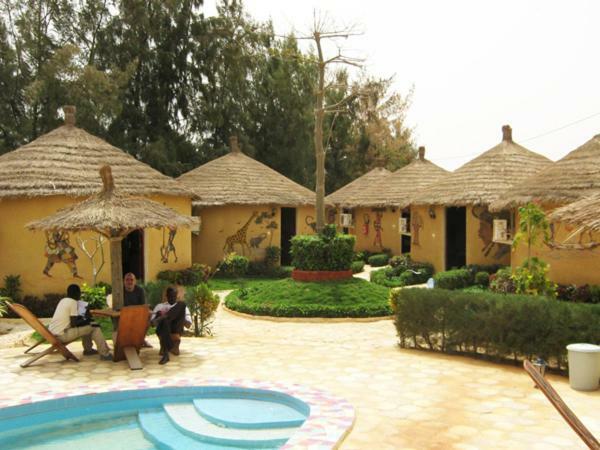 Senegal Niaga hotels. - Hotel videos, user reviews, cheap booking! Showing 1 - 9 of 9 best hotels. | Sorted by rating. Set next to the sand dunes and Pink Lake, this hotel offers an outdoor swimming pool with a hot tub. 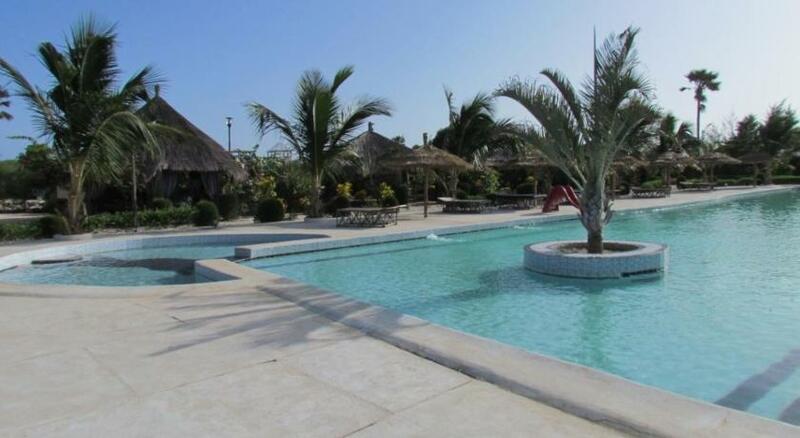 It features free Wi-Fi access, in a location 35 km from Dakar and Dakar Airport. Hôtel L'Arc En Ciel Lac Rose is located in Niaga, just a 2-minute walk from Rose Lake and a 15-minute walk from the beach. 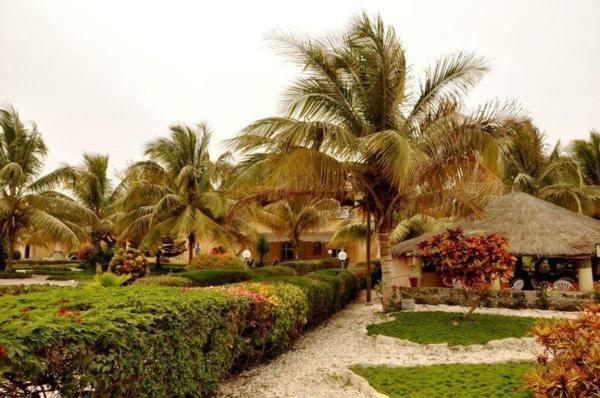 Hotel le Trarza is an adults-only hotel that is set beside Lake Retba, 33 km from Dakar and only a 5-minute walk to the sandy beach. Set on the banks of Lac Rose, Hotel Toolbi is located a 3-minute drive from Niaga and a 10-minute walk from the ocean. It offers an outdoor swimming pool, a garden with seating area and a terrace. 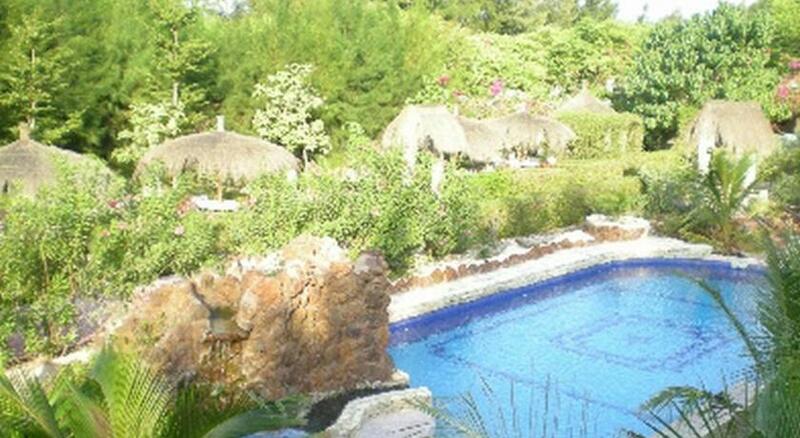 Hôtel l’Etoile du Lac is located 35 km from Dakar, 2 km from the beach and close to Lake Retba. It offers a garden with an outdoor swimming pool and sun terraces. Free Wi-Fi access is provided. Les Cristaux Roses is 3 km from the centre of Niaga and 100 metres from the Lac Rose. It offers an outdoor swimming pool, a 24-hour front desk and a terrace with sunbeds. 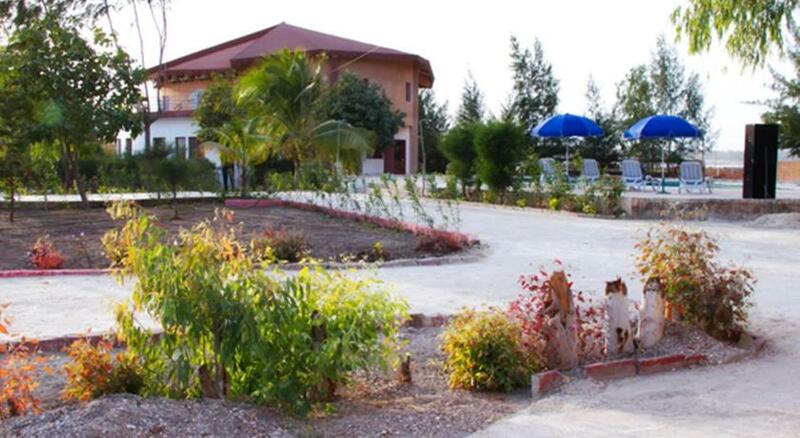 Offering a restaurant, Chez Salim Lac Rose is located in Dakar. 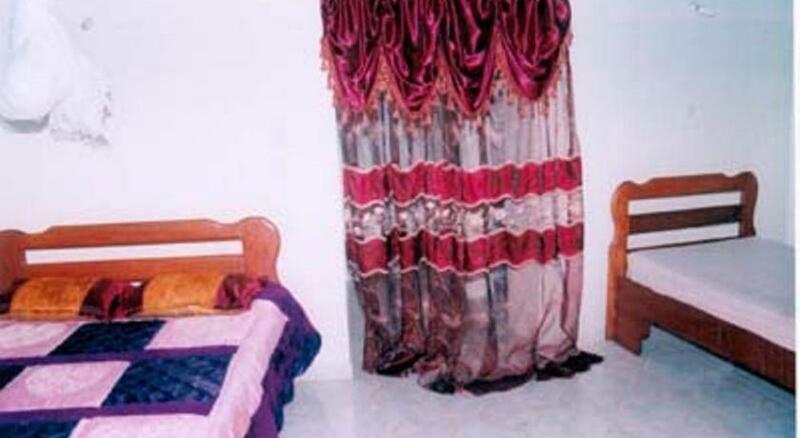 Rooms here will provide you with a TV, air conditioning and cable channels. Private bathrooms also come with a shower. Located by Lac Rose in Dakar, Village Hotel Bassari offers an outdoor swimming pool, a terrace with a seating area and a garden. Lake Retba is also a 10-minute drive away.